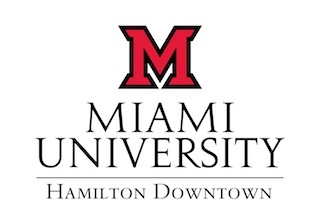 Miami University Hamilton Downtown, 221 High St., Hamilton. Join us for another fascinating perspective on the Great Miami River Flood and its aftermath, as Hamilton native and construction historian Dan Antenen explores the ambitious construction of the Miami Conservancy District. This event is part of the City of Hamilton’s 1913 Flood Centennial commemoration, co-sponsored by the Michael J. Colligan History Project. Metered parking is free after 5pm. This is a free public event. Reception to follow.